It's i mpossible to search for stock photography online without coming across at least once (if not many times) the mention of Shutterstock, specially if what you're after is cheap stock photos. But, what is Shutterstock? In short: the leading stock photo agency in the industry, excelling in the microstock model: they offer Royalty Free images –a collection of 95 million of them!– at very low prices. 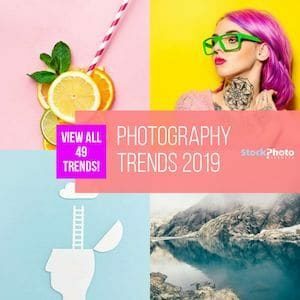 Shutterstock pricing plans and licenses, huge library and great quality and variety in content are responsible for their popularity and the reason why you can't search for stock photos without bumping into them. Sign up for free at Shutterstock, and explore their millions of great, cheap stock photos. If you're ready to buy, good news! You can save 15% in your subscription with our exclusive Shutterstock Coupon Code! 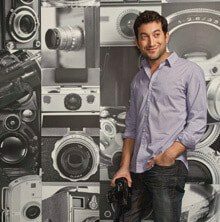 In 2003, programmer and photographer Jon Oringer founded Shutterstock, a new stock photography business based in licensing images under Royalty Free license at very low prices, with a minimum payment requirement — what we call “microstock”–. Initially it offered 100,000 of Oringer's photos, but shortly after they opened up for contributor images. At the time there was already another company, iStock, exploring this model. But Shutterstock was a piooner itself with innovation in the selling method: stock photo subscription. They offered a determined number of downloads per day, for a fixed monthly fee. It was a huge success, to the point that iStock and all the other agencies in the industry adopted the method. Given the founder's origins and expertise, the company's core has always been at providing the greatest content variety and the best technology functionality. Shutterstock built one of the largest stock imagery libraries within microstock, with over 95 million images, and adding an average of 800,000 new files every week. Checking submissions for technical standards, they are able to offer wide variety in content and high quality images to use in various projects, granted by the Royalty Free license. Pushing tech development constantly, Shutterstock has one of the most user-friendly websites. Some of their latest additions include mobile platform and apps, free online media editors, and a very advanced reverse image search and content suggestion tool, based in computer vision technology. In late years they've focused more in growing business, aiming to become a one-stop-shop for all visual creatives. Through acquisitions, partnerships and expansions, they've included stock footage and audio, a first-class editorial imagery service for celebrity and newsworthy content, and great content integrations. With 13 years in business, Shutterstock has steadily held their position at top of the industry. They are popular for one very good reason: theirs is a great deal for most buyers. For more details about this agency, read our full Shutterstock review. How much does Shutterstock cost? Well, that depends on which buying method you choose, but, to put it simple: very little. If you buy images on demand, you have to do it with image packs: you buy a pack for a certain number of downloads, and then use those to get the images you want. Packs start at 2 images for $29 — $14.50 per image — and goes down to $9.16 per image with the largest, 25 image pack. Very cheap. But the best stock photo prices you'll ever get for images here are with subscriptions. Shutterstock plans now come with monthly download limits (no more daily restrictions). They give you hundreds of downloads per month –you can choose between two volume tiers– and they have discounts for annual plans. 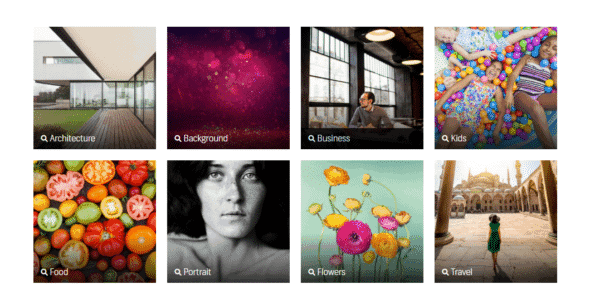 Shutterstock subscriptions give you images for as little as $0.26 each! 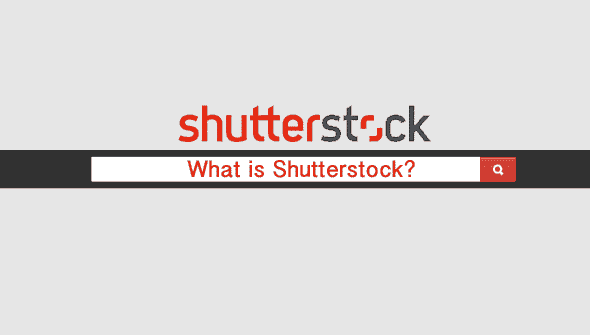 Learn all you need to know about Shutterstock pricing here. The company sells Royalty Free (RF) licenses. RF images are known for being very flexible in usage, and very affordable. Royalty Free means you don't have to pay any further royalties for the use of the image once you've paid for the license. If you wonde if is Shutterstock copyright free, the answer is no: the images are not free to use, you must pay for them, but only once. After you pay for the licensing fee, you're allowed to use the image forever, in multiple accepted uses. Shutterstock Standard License gives you right to use the images for various commercial, promotional and personal purposes, such as marketing and advertising, graphic design, personal decoration or artwork, etc. Using Shutterstock for commercial content is a smart choice, because they check all the images for model and property releases. If they list them as commercial, you know they've been revised and are safe to use. There's some restrictions in Standard License, though. Some are irrevocable: you cannot use the image in any defamatory way, you cannot use photos with models in a way that suggests they are endorsing a product or service, you cannot use the images in a defamatory way or connected with morally questionable concepts, and you cannot resell, distribute nor gift the image to anyone. Some other restrictions are that they limit the print run and digital reproductions of the image to 500,000 copies., and they forbid use of the image in products you intend to resell. But these limitations are removable: with an Extended license, you can get the rights to unlimited print and reproduction copies, and to use in items for resale. For a higher price, of course. The above reasons explain why so many buyers choose Shutterstock: it's a great deal for almost everyone. If you only need a few images, or if you want to test the waters before committing to periodic fees, they have cheap on demand images with image packs. If you need lots of images, you can get them for as cheap as $0.26 each with a stock photo subscription! And don't forget you can also buy stock videos, stock music & sounds, and editorial photos. With over 95 million images, you're granted to find a lot of content in every topic or theme you can think of. Moreover, finding the images you want and discovering the best content for your vision is much easier with the image recognition intelligent search. And Royalty Free license, in Standard and Extended versions, assure you will get great value for your money, being able to use the photos forever, as many times as you want and in as many different projects as you wish. So that's what Shutterstock is: one, if not the most, popular stock photo agency, known by their super cheap prices, flexible licensing, huge library and high quality service (Here you can even find Shutterstock images free). 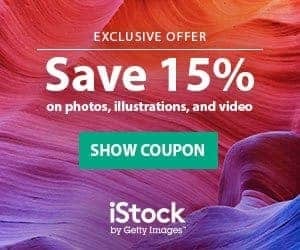 If you want to start buying at Shutterstock, don't forget that now you can get 15% off in your subscription with your special Shutterstock Coupon Code! i really recommenned others to use your pictures,as they are extremely clear and is presented with te riches of colours- thank you soo much!